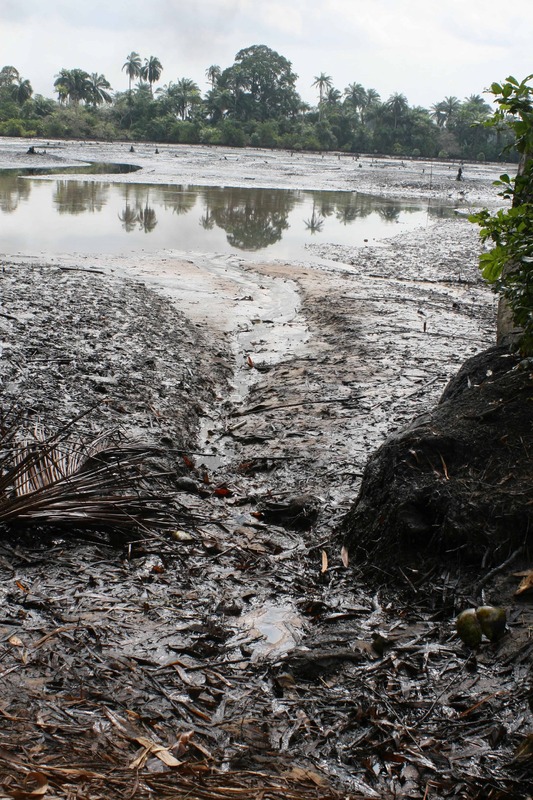 The systemic failure of the Nigerian government and oil giant Shell to clean up the horrendous oil pollution in the Niger Delta has been branded "shameful"
A damning report, released by Friends of Earth Europe, Amnesty International, Environmental Rights Action, Platform and the Centre for Environment, Human Rights and Development (CEHRD) has exposed a shocking lack of action by Shell and the Nigerian Government to clean up the widespread pollution in Ogoniland, despite recommendations made by a major UN study three years ago today. 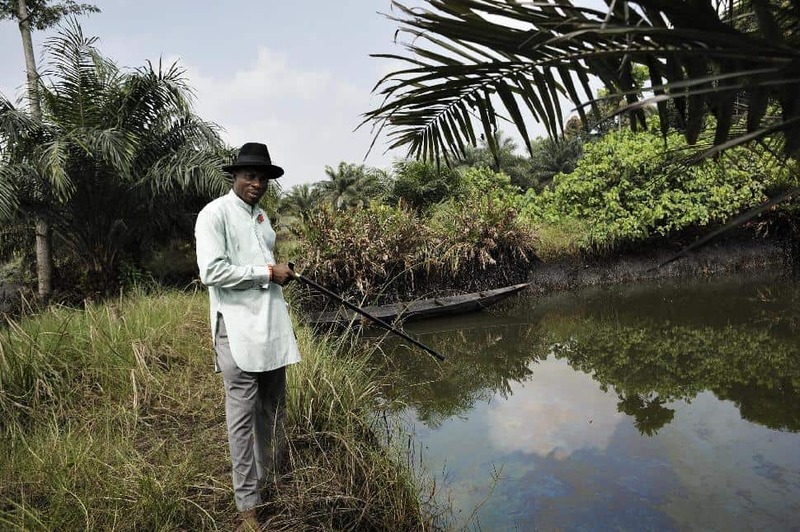 The UN Environment Programme published a scientific study on the Ogoniland region of the Niger Delta in 2011, exposing extensive oil pollution, severe health risks for the population – including previously unacknowledged pollution of drinking water – and fundamental failures in Shell's processes for cleaning up oil spills. 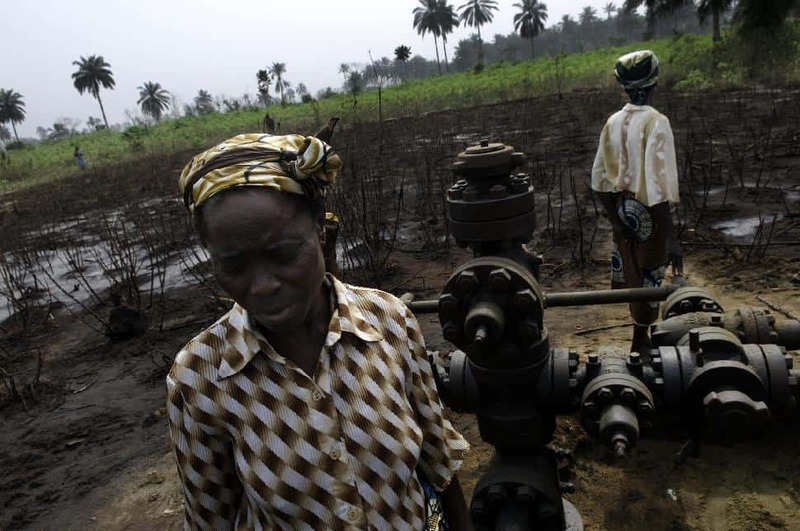 Godwin Ojo of Friends of the Earth Nigeria said: "Three years on and the government and Shell have done little more than set up processes that look like action but are just fig leaves for business as usual. The lack of meaningful action in the face of incontrovertible scientific evidence is outrageous. The Nigerian government and Shell are quite simply getting away with environmental and human rights abuses in the Niger Delta." The UN study, conducted at the request of the Nigerian government and paid for by Shell, exposed the serious failure of the Nigerian government to regulate and control companies. The report also revealed Shell's systemic failure to address oil spills going back many years. The UN described how sites that Shell claimed were cleaned up were found by UN experts to be still polluted. Audrey Gaughran of Amnesty International said: "No matter how much evidence emerges of Shell's bad practice, Shell has so far escaped the necessity to clean up the damage it has caused. The UNEP report was clear: Shell did not clean up oil spills properly. Its clean-up system was critically flawed and the consequence has been long-term exposure of tens of thousands of people to pollution and health risks." Since the 2011 UN study, Shell has defended, and continues to use, methods for cleaning oil spills declared ineffective by the UN report. The 'No progress' report also highlights Shell's manipulation of information to avoid accountability for old and leaking pipes – pipes so old the company will not disclose their age or condition. Paul de Clerk of Friends of the Earth Europe said: "Three years after finding out that their operations have exposed almost every man, woman and child in Ogoniland – and almost certainly tens of thousands of people in others parts of the Niger Delta – to lifelong pollution, Shell is still more concerned with protecting itself. Governments of Nigeria and the home countries of Shell, Netherlands and the UK, should make sure that Shell starts a proper clean up and compensates the damage." 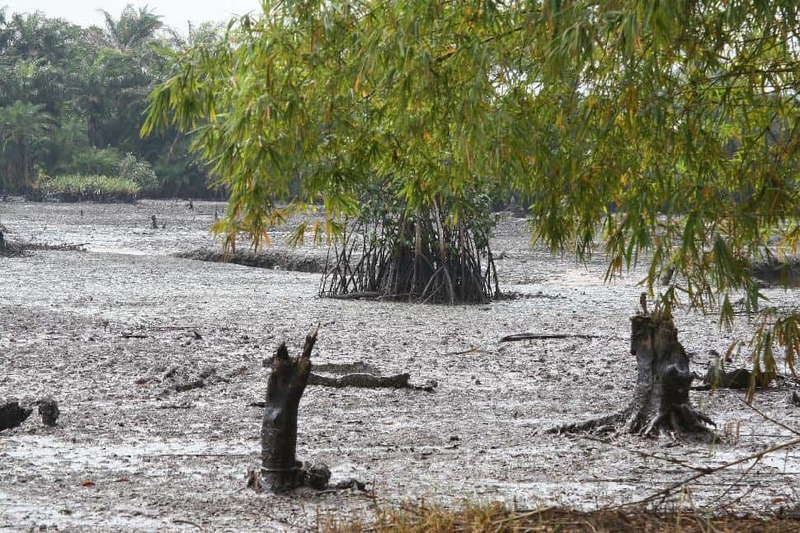 The UN study also recommended, amongst other measures, the establishment of an Ogoniland Environmental Restoration Authority and the establishment of an Environmental Restoration Fund with an initial capital of US$1 billion. Neither of these has been established. 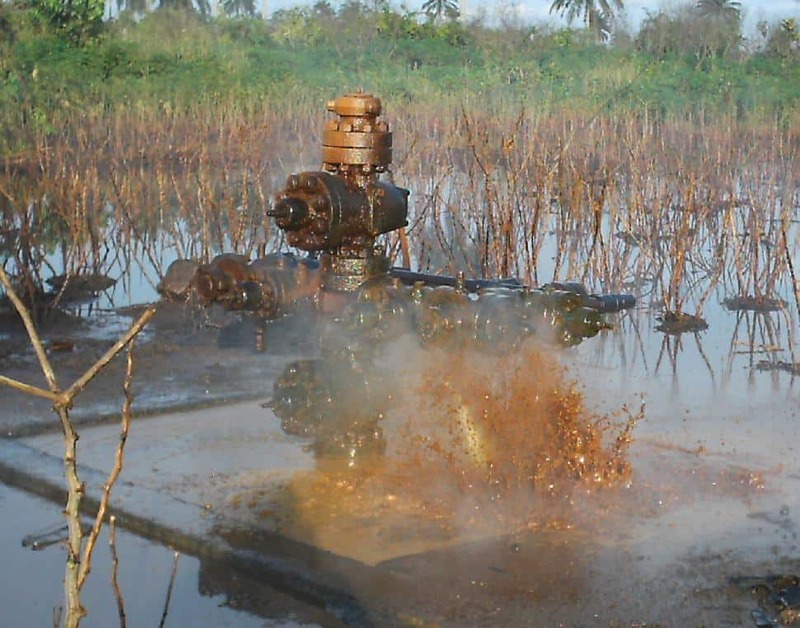 The Nigerian government, Shell and its home governments – the UK and the Netherlands – have all benefitted from oil extraction in the Niger Delta and should now support a social and environmental rehabilitation process and the implementation in full of the UN study, according to the organisations.